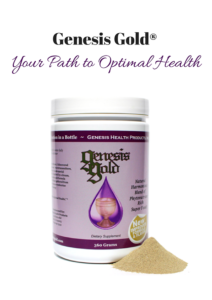 Can I get a sample of Genesis Gold®? We do not offer samples at this time, because true healing takes time, longer than a sample would allow. 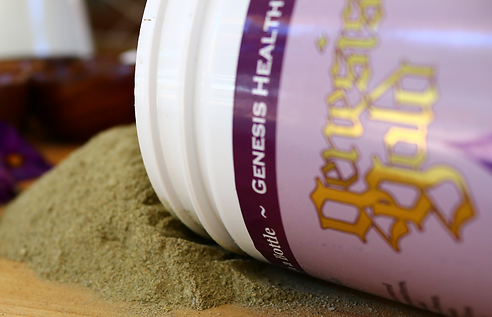 Hormonal balance is not going to happen in just a few days worth of taking Genesis Gold®. You will feel a bit more energy, perhaps even sleeping deeper after a few days.